Paddy, as he was known to his friends, was a remarkable character, who turned out to be not only an adventurer and a war hero but also one of the best English travel writers of the 20th century. During his childhood his parents were in India, where his father was a government geologist. He was cared for by his Nanny, who gave him a great deal of freedom and adventure in a rural environment. The restrictions of life came as a great shock to him when at the age of five he went to boarding school, subsequently to schools for “difficult children”. Life throughout his schooling was not happy. He was clearly disruptive, a difficult child. He had no ability for anything mathematical, but he loved history, geography and languages. When at the age of eighteen, the time came for him to leave school (he was in fact asked or commanded to leave), he decided not to go to university but to walk to Constantinople, Istanbul as it is today. He enrolled himself therefore into the university of life, and what he learned was amazing. He left London in December 1933, taking the ferry to Hook of Holland, close to Rotterdam. From then on, and initially in heavy snow, he was on his feet and the almost two-year adventure had begun. 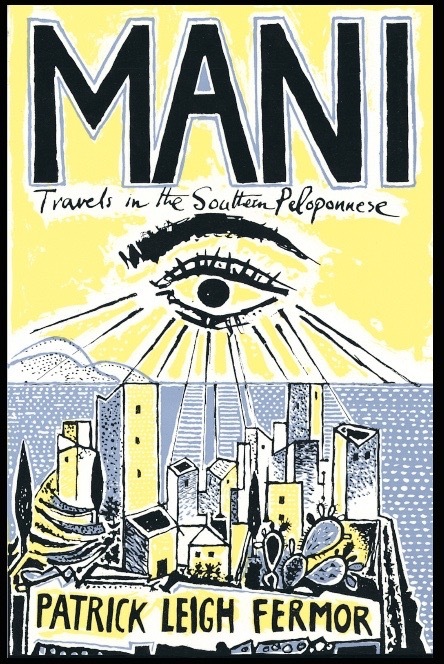 He kept notes of his journey but it was twenty years later that he wrote his remarkable books about his journey. 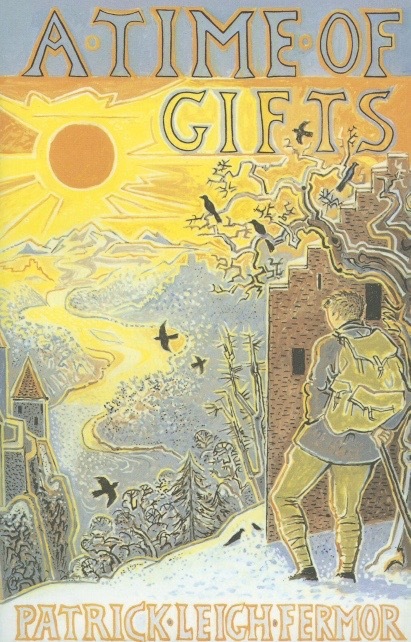 The first book is entitled “A Time of Gifts”. 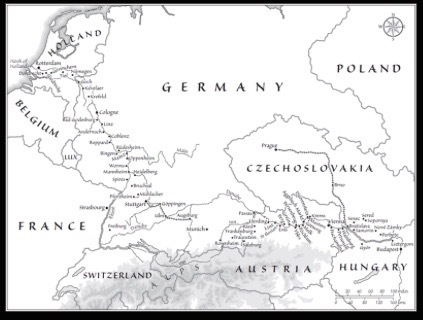 It describes his journey from Rotterdam through the Netherlands and into German, along the Rhine, over the great European watershed to the Danube and through Bavaria, Austria, and Czechoslovakia (as it was then) to the Hungarian border. During the journey he learns the languages, the history, and the physical and social geographies of the lands that he crossed. 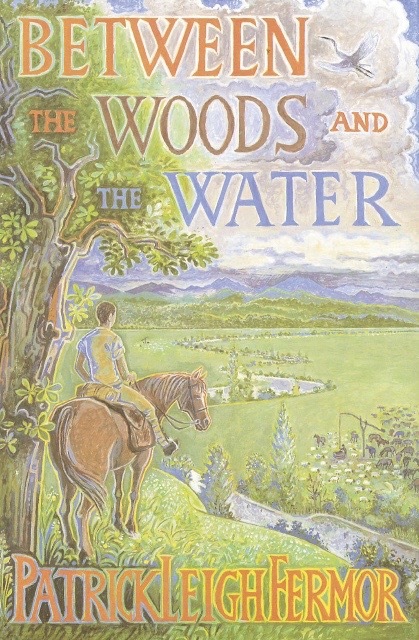 The second book of the series is “Between the Woods and the Water”. He describes his journey through Hungary and into Romania, describing his meetings with many people from various ethnic groups. The third book had not been completed at the time of his death, but copious notes were available. The book was finally completed and published in 2013. It is entitled “The Broken Road”. It continues his journey through Romania and then into Bulgaria. He reached Constantinople but then returned to Greece. 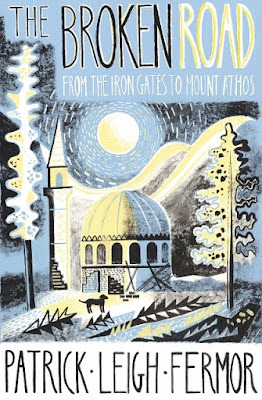 The book ends with his journey around Mount Athos, visiting many of its ancient monasteries. He decided to stay and to live in his beloved Greece with all its history and traditions. 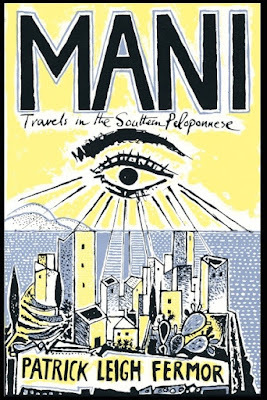 Patrick Leigh Fermor wrote several other books of his life in Greece, for example “Mani”, about the barely accessible peninsula at the south of the Peloponnese where he made his home. 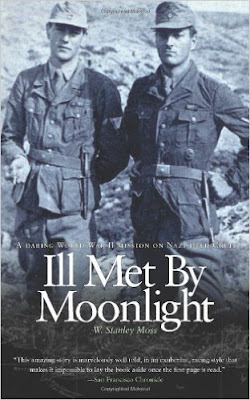 During the Second World War he fought as a British officer with the Greek resistance. He parachuted into Crete, where he joined the resistance against the Nazi occupation. 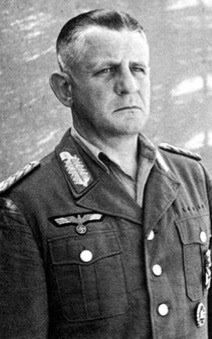 He and Captain W Stanley Moss, supported by local partisans, captured General Heinrich Kreipe, commander of the Nazi army of occupation. They held him for three weeks moving at night to escape intense searches by the German army in Crete. They managed to smuggle him out of Crete to a boat that took him to Egypt. 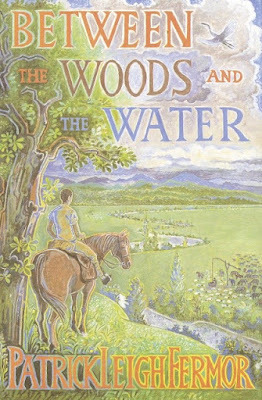 This adventure was described in the book (by Moss) and film "Ill met by Moonlight" (1957). 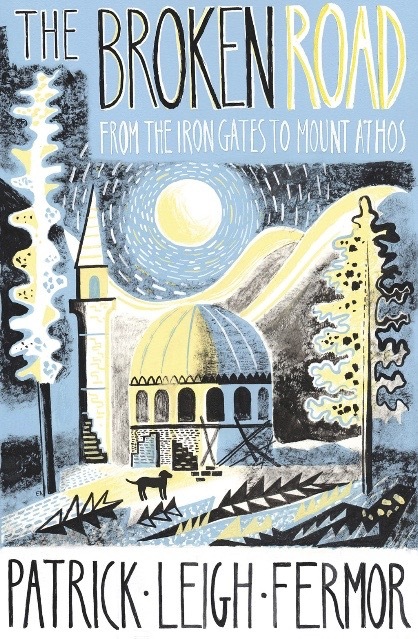 Leigh Fermor was in a way a sort of James Bond character and he certainly became a great hero among the Greeks. When he ultimately realised that he was dying he decided to return to England to say “Goodbye” to his friends. He died the day after his arrival in England, at the age of 96. I would like to give you an extract of his journey after he arrived in Greece, from the third book, “The Broken Road”. The setting is a monastery on Mount Athos, Salonika. The details of his journey are remarkable, but I would like to draw attention to his discovery of a supply of tobacco in his rucksack, and then his thoughts on smoking. A current Post describes the observation that if you are going to smoke (I emphasise that I do not smoke) then the place to live is Greece. The sun appears to protect against the damaging effects of smoking. 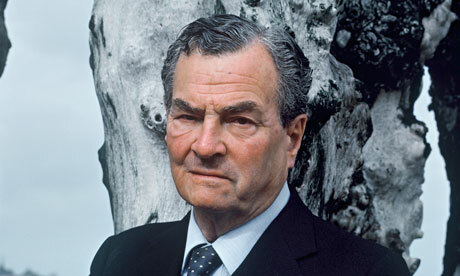 It seemed to work for Patrick Leigh Fermor as he remained active and healthy until his death at the age of 96 years.